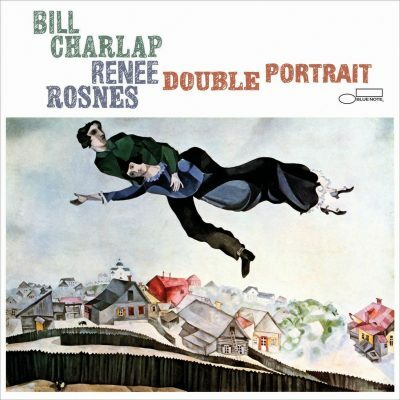 Renee Rosnes and Bill Charlap, two of the premiere pianists in Jazz, and also husband and wife, have joined forces to record their first collaborative album, Double Portrait, on Blue Note Records. The album is a sparkling set of four-hand piano duets that traverses many of the couple’s musical touchstones. The recording is a high point in Rosnes and Charlap’s respective careers, and the first recorded example of what must be considered one of the finest and most empathetic piano duos in jazz history. Double Portrait is a work of significance and depth, but also flows with the casual and organic quality of musicians with an uncommon simpatico, in life as well as in art. The Charlap-Rosnes piano duo persona is now officially an ongoing venture, documented for the first time, for the ages.